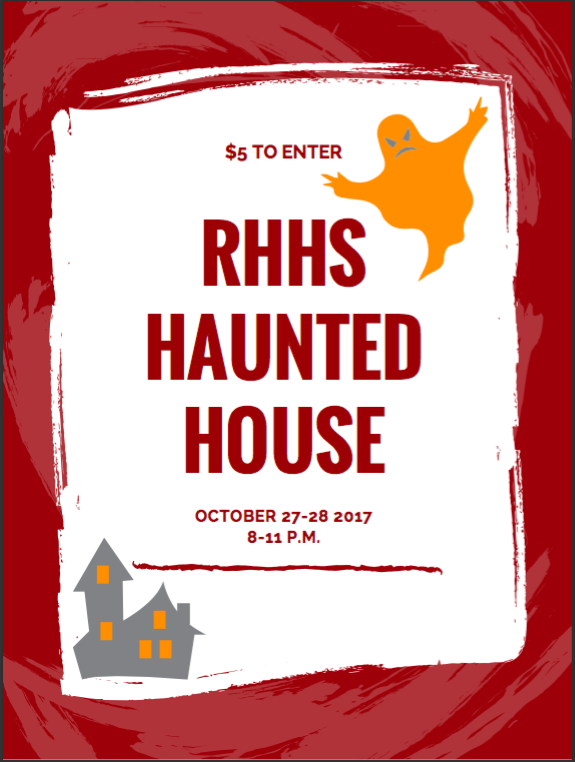 Come to the final night of the RHHS Haunted House at the Old High School. Doors open at 8:00 PM and close at 10:30 PM. $5 to enter!